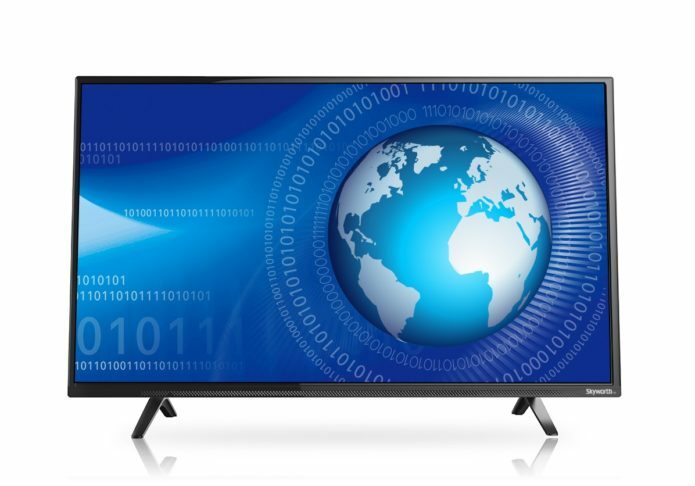 If you are looking to invest in a budget TV, there are a lot of options to choose from. Add to it the fact that if you increase your budget by a mere Rs 5,000 to Rs 7,000, you will be exposed to a new set of features that will make you rethink your purchase decision. Today we have with us the Skyworth 43M20. It is a 40-inch TV with an IPS panel sporting full HD resolution.